» brett farve to the browns? Hello, I am the temporary General manager of Clutch gFx. 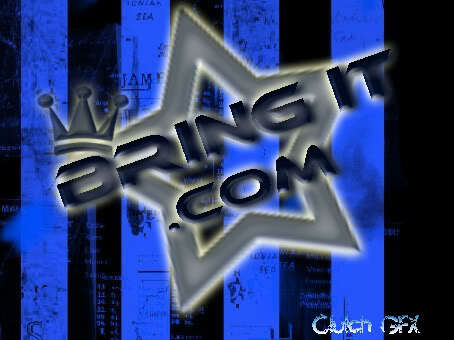 I also work for BringIt.com and there company. I will be Hirring and training staff for this website, so It will be the most professional atmosphere possible. A lot of you are probably going to know me, so I will give a brief summary of my self. My name is Andrew, I live in Boston Massachusetts, and attended Johnson and whales for 4 years for buisness administration. I have a Bearded Dragon that is 23 inches long, and is the coolest most fasinating creature you will ever have in your house hold lol. Well thats me in a little brief paragraph, hope you Like it, lol. Thats awesome i used to have an iguana that was 4ft long but he kept beating up my cats so i had to get rid of him. Anyways my name is Zach, i live in Wisconsin right on Lake Michigan. Umm I went to school for two years and i am machinist and have been doing that for 3yrs now, its a great paying career. Anyways i am a huge snowboarder in winter and summer i waterskii. Thats a bit about me anyways, next person LOL.